It ain't easy being a gangster. 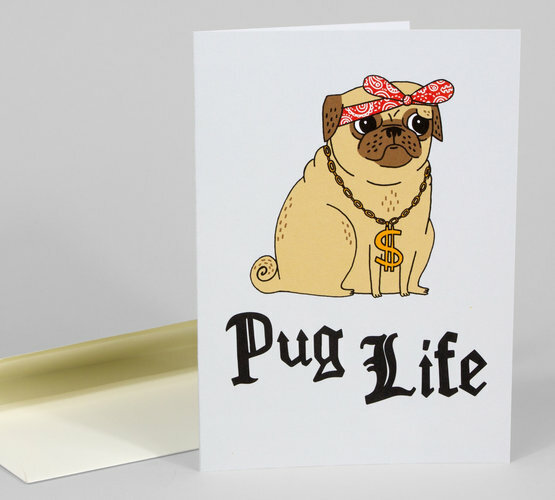 It ain't easy livin' the Pug Life. 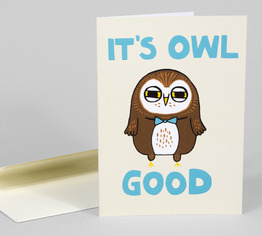 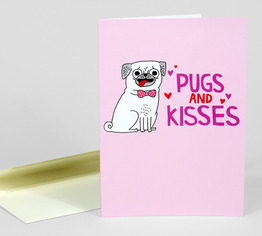 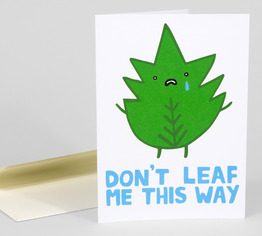 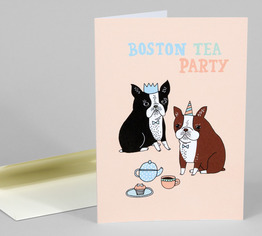 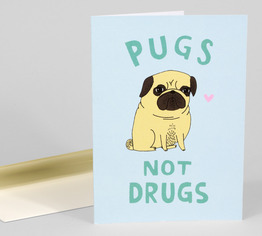 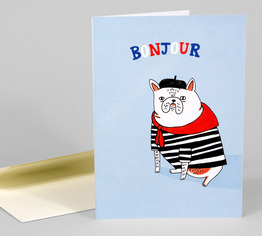 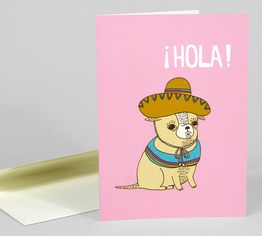 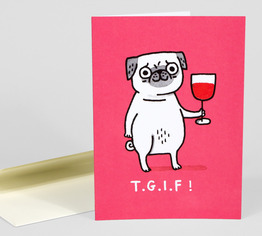 This is a perfect card for your closest homie.